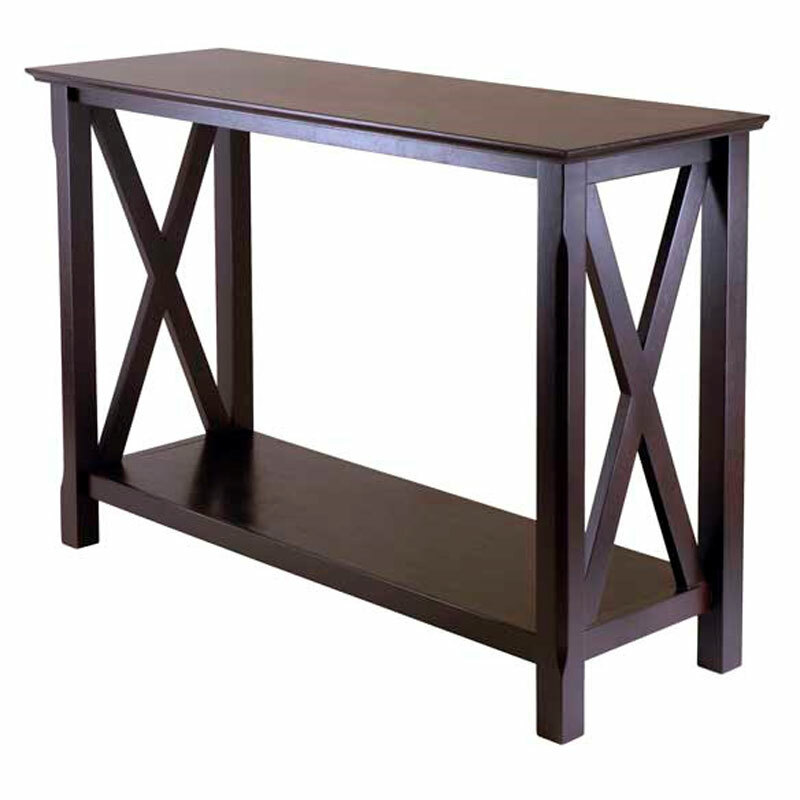 More on the Winsome Wood Xola Hall Table (Cappuccino) 40445 below. A rich, casual aesthetic with X-shaped leg panels. *See "Related Products, below," to view additional pieces from the "Xola" collection.